Short stories plus captivating, colorful illustrations make this a keepsake parents and their children will cherish. Geared for infants to three-year-olds, its lessons will make a lasting impression. This perennial best-seller, first published in 1992, is a wonderful introduction to the main events and people in Scripture, including Noah and the flood, Jonah and the whale, Moses and the Ten Commandments, and Jesus' resurrection, plus many more. 101 "bite-size" Bible stories make this book wonderful to use at story time or when tucking a toddler in at night. 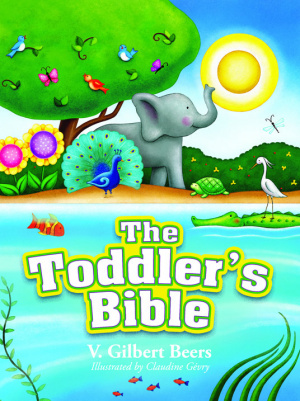 Toddlers Bible by V. Gilbert Beers was published by David C Cook in February 2012 and is our 7052nd best seller. The ISBN for Toddlers Bible is 9780781405799. 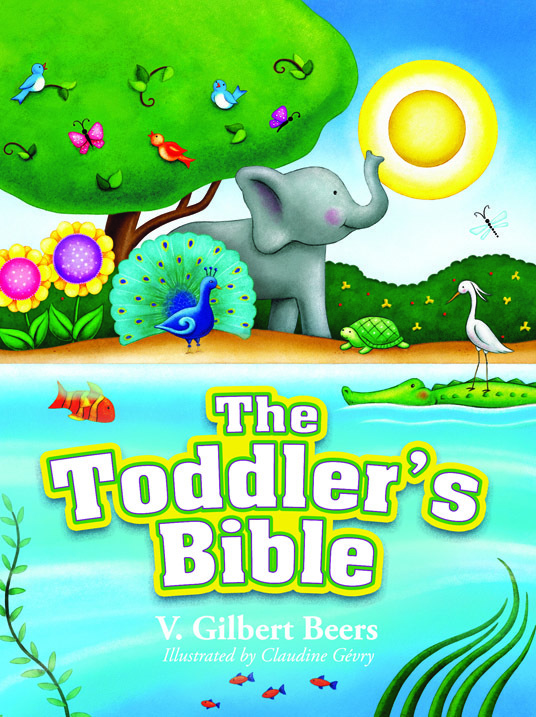 Be the first to review Toddlers Bible! Got a question? No problem! Just click here to ask us about Toddlers Bible.